How to set value to form fields, so you can use one form on different pages? It's very easy! You can just simply pass variable using URL. Please remember varaible/value must be url encoded. 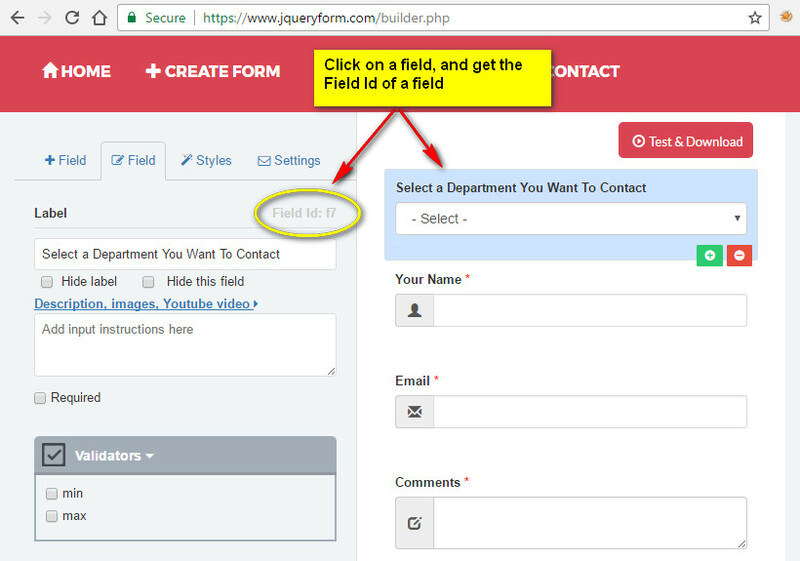 Find the ID of a field, you can get it by either viewing html source of your form, or inspecting the field element, or seeing it when you creating form.